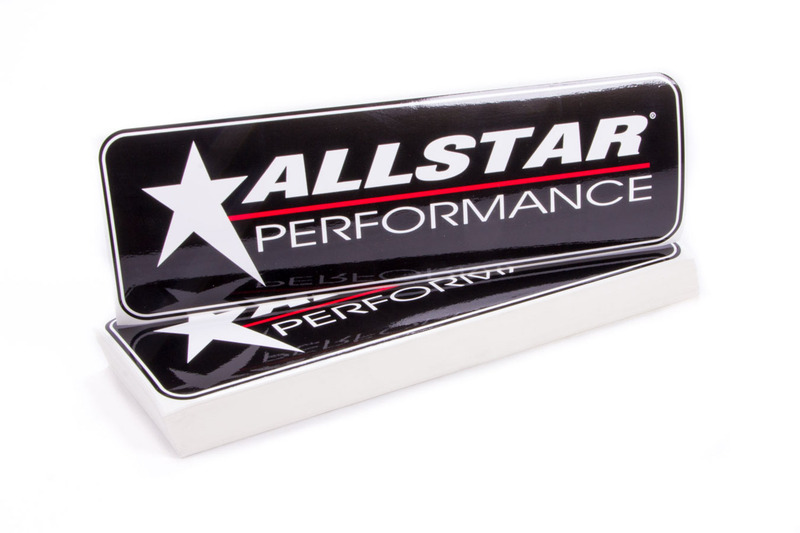 Search Results For Manufacturer "Allstar Performance" Returned 9019 Results. Availability - Total Store Stock and Fulfilment Center: Out of Stock We're waiting for factory order to arrive. However, many items can be sent directly from the factory to you. Please call 800-816-2298 or e-mail sales@clausenracing.com for more details.